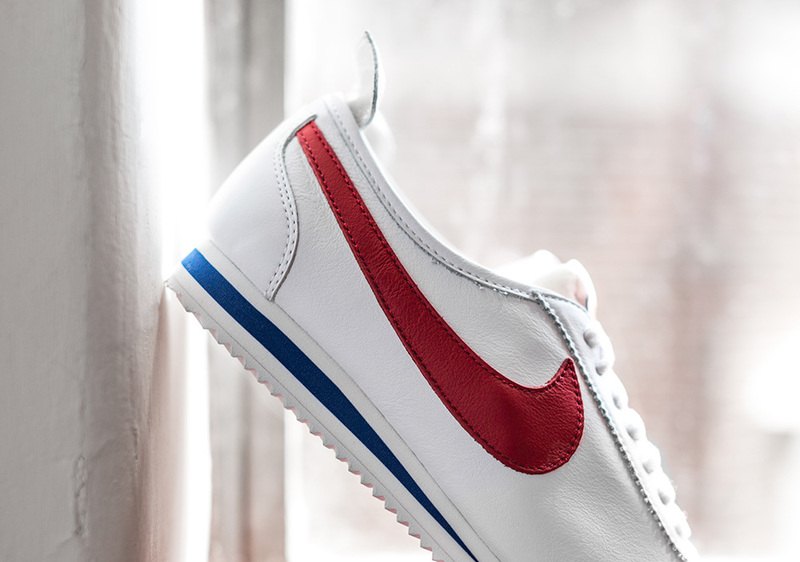 If you grew up watching Forrest Gump, you’ll recognize the Nike Cortez colorway that was introduced in the film during the bench scene. 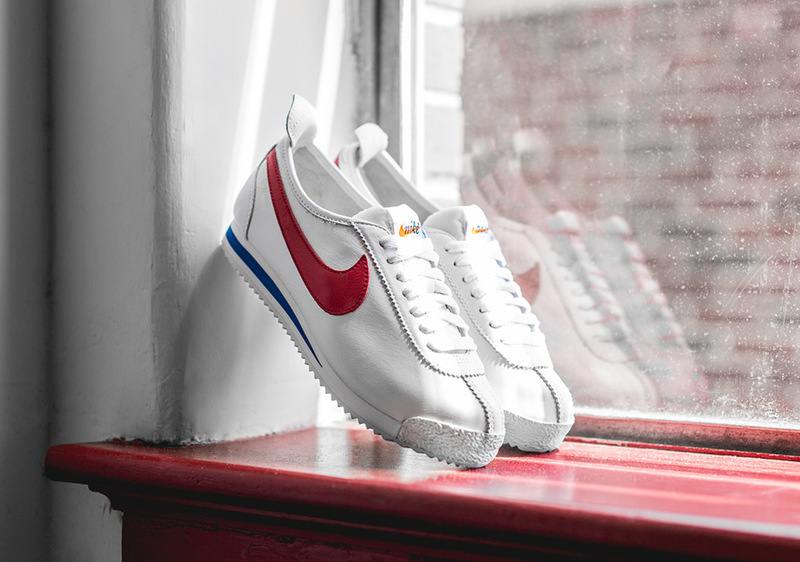 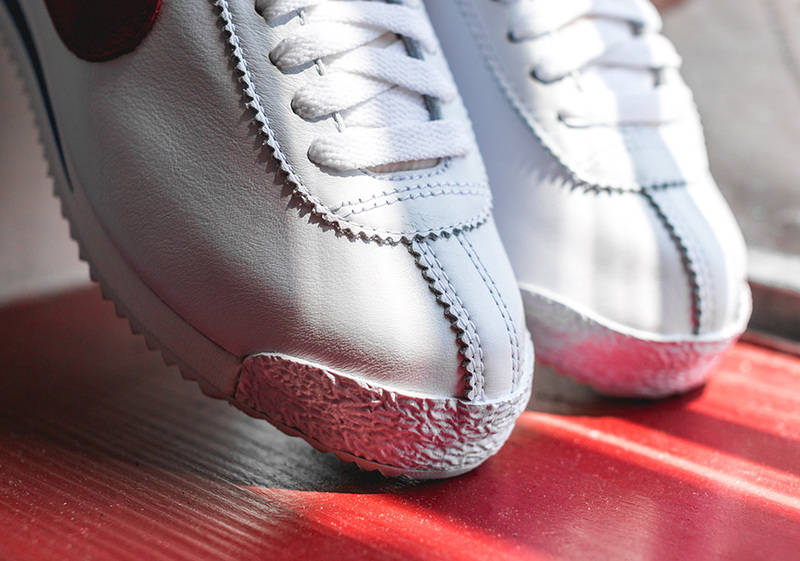 That same colorway is back on the Nike Cortez 72′, featuring buttery leathers and smooth tones of white, blue and red throughout the uppers. 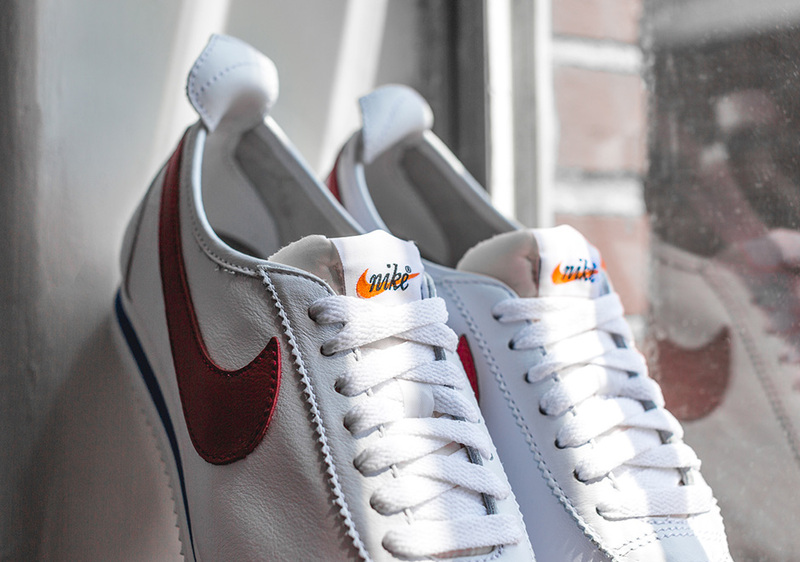 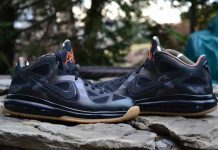 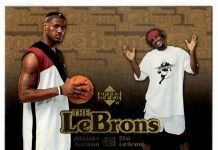 For those feeling nostalgic, you can cop these pair over at Nike retailers like Wish ATL today.